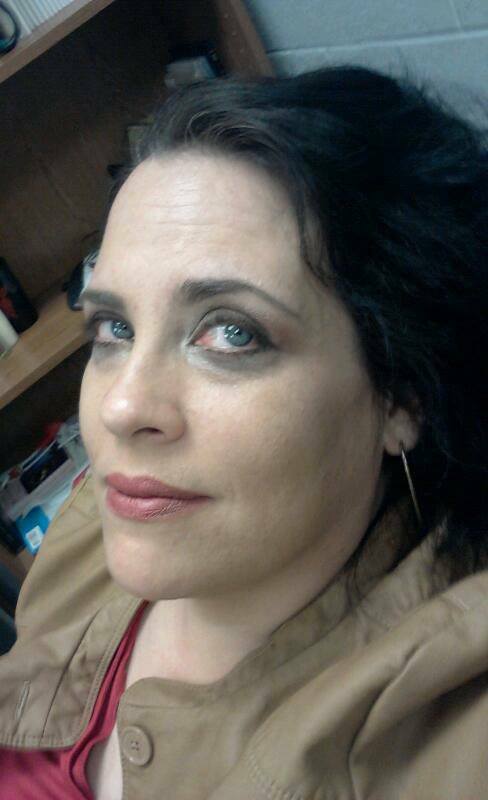 Denise R. Weuve is a pushcart nominee whose work has appeared in Bop Dead City, Carnival Literary Magazine, Gutter Eloquence, Poppy Road Review, Red River Review, San Pedro River Review, and South Coast Poetry Journal, to name a few. Recently she has begun writing a series of profiles and interviews on Cadence Collective: Long Beach Poets. She has been honored with the Donald Drury Award in Poetry and various contest titles. In her real life, where bills must be paid, she is an English and Creative Writing teacher for Cerritos High School, where she works tirelessly to introduce her students to poetry. Many of them now published by various online and print magazines. They make Denise happy that she has a “real life” job. In the past Denise has guest edited for RipRap, Circumference, and Ambrosia. More of her writing can be found at her personal website, deniserweuve.com.